On my most recent visit to Paris, I kept running into a delightful woman from Indiana on her first visit there. Wonderstruck by the city's charms, she was doing everything right — picking up French words, conversing with every local she could, and enjoying the great artistic and cultural experiences. To get the most out of France, it's essential to connect with the culture. 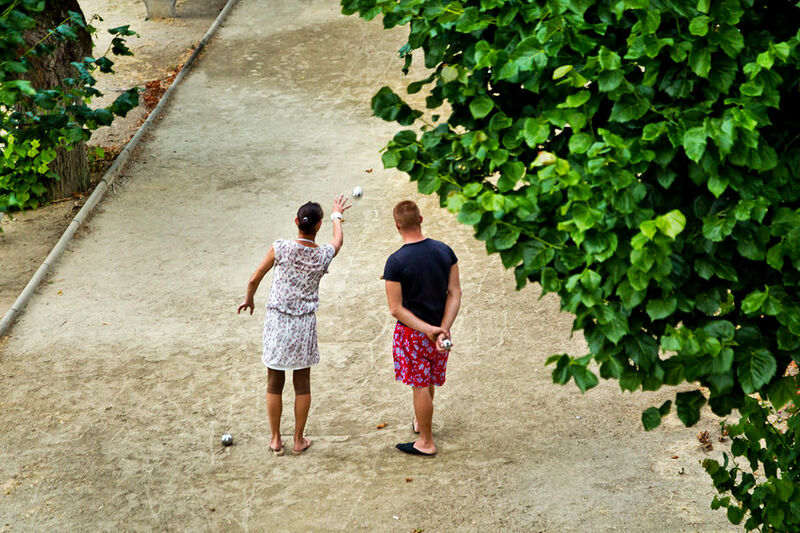 Go on a wine tour, play boules with the locals, and make an effort to understand what matters to the French about their country. 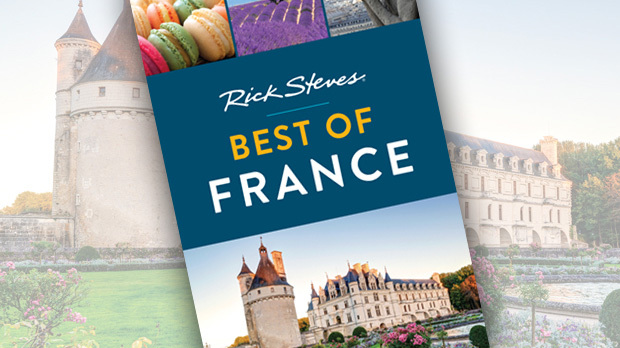 If you're a first-time visitor to France, following these tips can help you make the most of what's sure to be a memorable trip. Slow down and savor the experience. There's a lot to see: three mountain ranges, two very different coastlines, several cosmopolitan cities, and countless sleepy villages. If you only have one or two weeks for your first trip, don't try to do too much. Limit yourself to Paris and perhaps one other popular region (Normandy, the Loire, the Dordogne, Provence, or the French Riviera). You can't experience l'art de vivre — the art of living — if you're rushing around. Learn the ins and outs of transit. Though you shouldn't speed through the place you came to see, it makes sense to use the high-speed bullet train (TGV) to get between far-flung destinations. Buy early; advance-purchase discounts can get snapped up months ahead — and if you're traveling with a rail pass, reserve your TGV seats as soon as you can. Local trains and buses get you to smaller towns — or you can rent a car when you get there. Manual transmission cars are cheaper to rent and get better mileage. Driving rules are largely the same as in the US, but mind the speed limit — speed cameras are everywhere, and tickets are costly. At the pump, make sure you're getting the right fuel: Essence is gasoline while gasoil is diesel. In Paris, transit passes decrease your cost per ride: Buy a carnet of 10 Métro tickets or a Passe Navigo (which covers Paris as well as trips to outlying châteaux and the airports; the weekly pass is valid Monday–Sunday). Memorize at least five French phrases. You'll get better treatment if you at least use basic French pleasantries: bonjour (good day); pardon (pardon me) — you'll be using it on the Métro; s'il vous plaît (please); merci (thank you); and au revoir (goodbye). Begin every encounter (for instance, when entering a shop) with "Bonjour, madame (or monsieur)," and end every encounter with a cheery "Au revoir, madame (or monsieur)." Sightsee smartly. Check for sightseeing passes and combo-ticket deals. For example, the Paris Museum Pass pays for itself with four key admissions in two days (for example, the Louvre and Orsay museums, Sainte-Chapelle church, and the Palace of Versailles), and it lets you skip the ticket line at most sights. Without a pass, you can buy advance tickets online to save time in line at popular sights. It's always smart to reserve a ticket for the Eiffel Tower well in advance of your trip. Treat your taste buds. A good meal is a three-hour joyride for the senses — as rich as visiting an art gallery and as stimulating as a good massage. Choose a spot filled with locals and off the main drag. Restaurants open for dinner at about 7 p.m. and are most crowded at about 8:30 p.m. — it's smart to reserve ahead for a splurge meal. You can order off the menu, which is called la carte and offers more selection; or you can order a multicourse, fixed-price meal, which, confusingly, is called le menu. Café hours are generally longer than restaurants, and they offer more simple and quick options on their menus. When considering the high cost of eating out, remember that tax and tip (which amount to about 25 percent back home) are included in the prices on the menu. Sleep in style. The French rate hotels with stars: I like a well-located, family-run two-star hotels. They are simple, comfortable, and can be preferable to a fancier three-star place in a less charming location. In Paris, apartment rentals are generally no cheaper than nice hotels, but you'll get more space and can save some money on meals. A fine budget alternative in expensive cities are short-term rental services such as Airbnb. In the countryside, home rentals (gîtes) are a great value: For an average of about $1,500 a week, you can rent a three-bedroom two-bathroom place — that's $500 each for three couples. 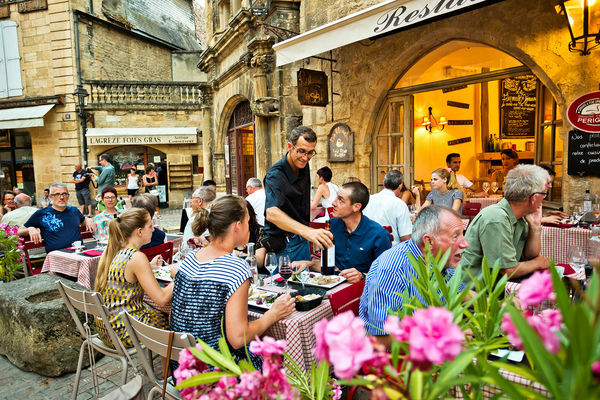 While these tips can help prepare you to have a better trip in France, the most important tip is to travel with the right attitude. Become a cultural chameleon…embrace the French ways. Avoid the temptation to approach differences judgmentally. Travel with a spirit of adventure and strive to get out of your comfort zone. 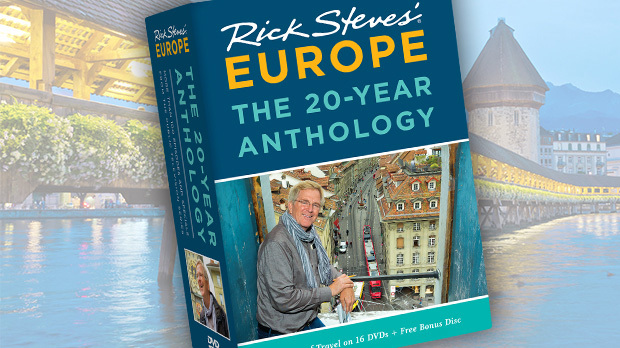 If you travel with the childlike joy and wide-eyed enthusiasm of the traveler from Indiana, you're sure to have the trip of your dreams. You might even come home a Francophile!